A price transaction is simple and convenient. After the purchase, the money is directly deducted and the domain name is obtained. This method is widely used in China. 5. We are use the escrow.com to deal. We have traded more than 4,000 domain names in 12 years and serve more than 3,000 customers. But as these years have been changing, and the pace of change is getting faster. From the original domain name transaction to face-to-face transactions, online transactions can only be completed in 10 minutes, more and more convenient and easier. The principle of trading on all domain name trading platforms is the same. First register an account, add a domain name template, let the seller push the domain name to you, and you will pay money to platforum then accept it, Or you can buy now from the sale page. Then manage your domain name . Trading on the platform xmkk.com: Registered account http://www.xmkk.com/reg.htm, email邮箱, password密码, confirm password确认密码, phone, verification code. You need to enter the mailbox to verify the validity. Identity authentication http://www.xmkk.com/user_renzheng.htm?zjlx=1, name, Chinese ID, mobile phone ID card front. Then add a domain name template http://www.xmkk.com/user_ym_mbadd.htm, contact, email, address, phone. 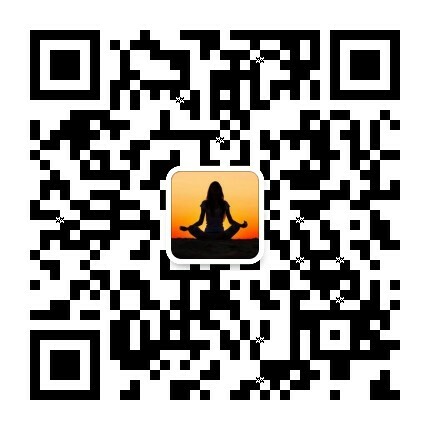 Recharge amount http://www.xmkk.com/user_chong.htm , Alipay, WeChat pay, China Bank pay. Accept the domain name, http://www.xmkk.com/user_Push_2.htm. Transaction complete. Domain name transfer: You can use http://www.xmkk.com/user_ym_zc.htm Apply for a transfer password. The domain name registration time is less than 60 days and it takes 60 days to transfer.